Eugene Piano Company’s roots date back to the mid 1980’s. 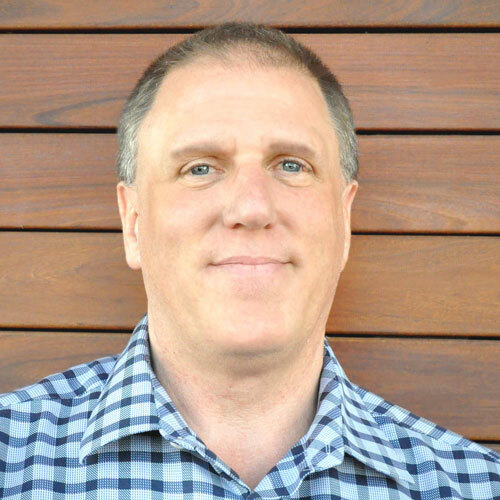 Because owner Mitch Paola has been in the piano business for over thirty years and has worked closely with many associates and clients in the Eugene area; including University of Oregon, the Hult Center and the John G. Shedd Institute, opening a second location was a fairly easy decision. 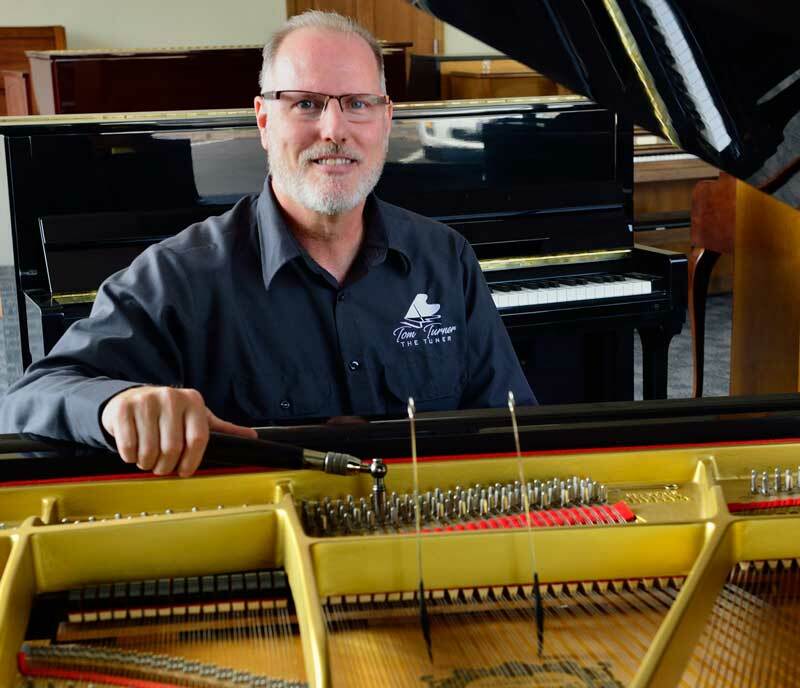 His strong relationship with the Kawai Company and his confidence in Tom Turner, longtime piano technician in the mid-valley allows Eugene Piano Company to offer top rate pianos at affordable prices to a community he has been connected with for many years.